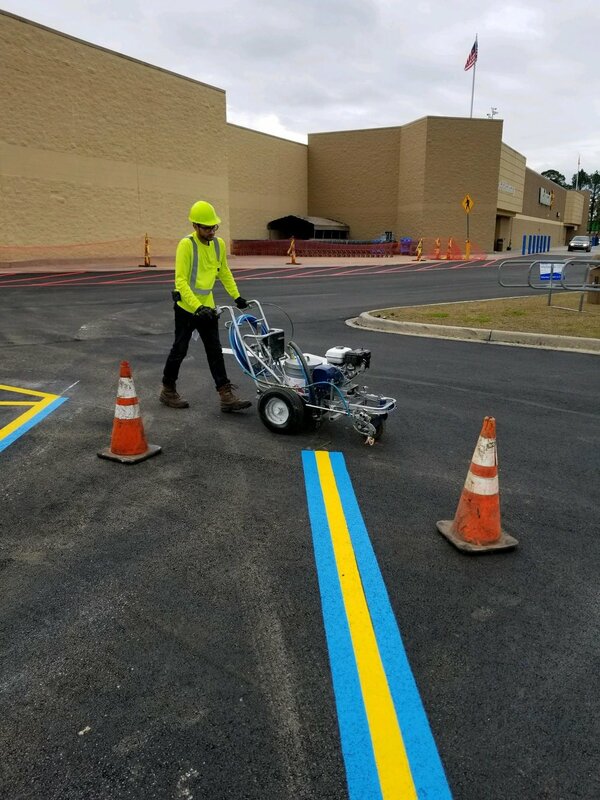 While its cold and snowing in Ohio our paving, bollards/sign, and line painting crews are down in Thomasville, GA paving the local Wal-Mart. 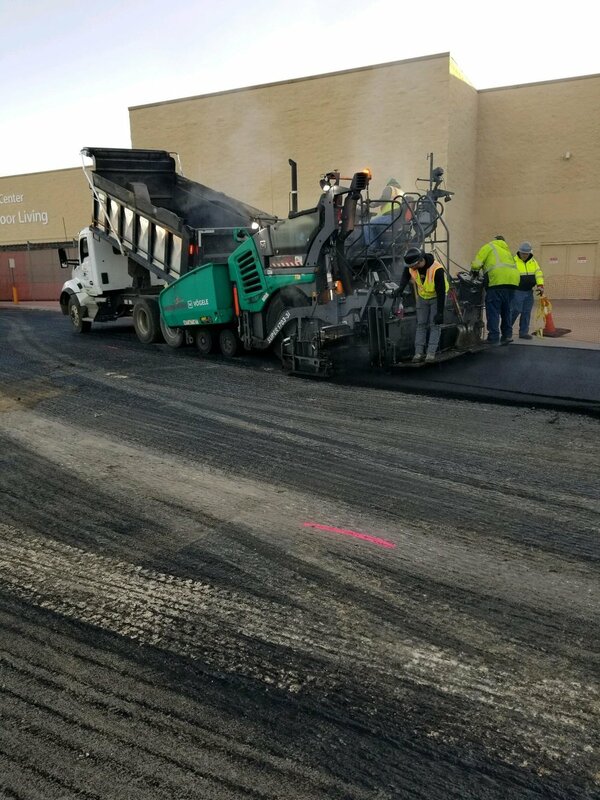 The job was over 5,000 tons of asphalt. 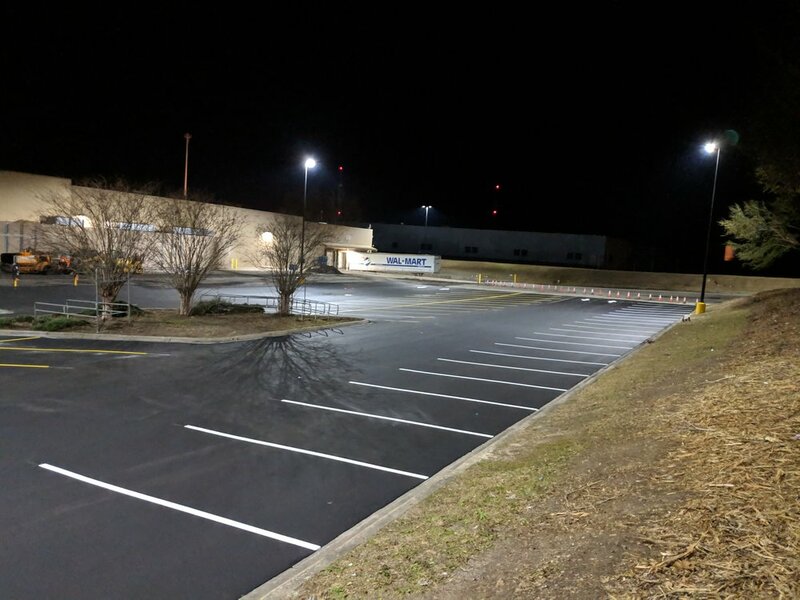 See below for some of our progress pictures!